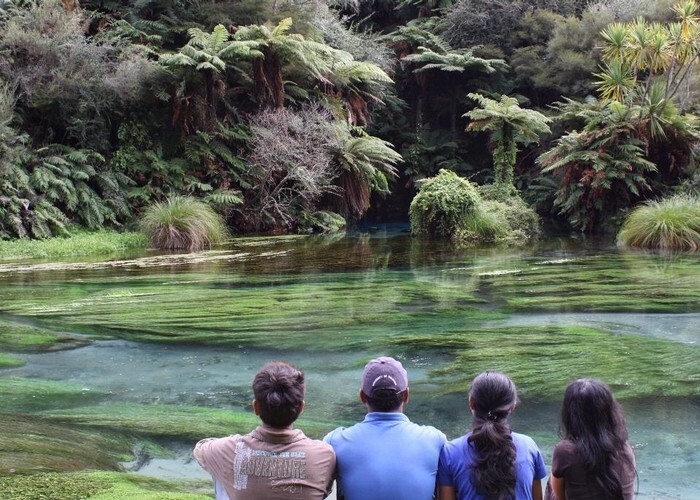 Te Waihou Walkway • By Ravisha. This track can be walked either there and back, as we did, or just one way if you have another car to leave at the park on Leslie Rd. 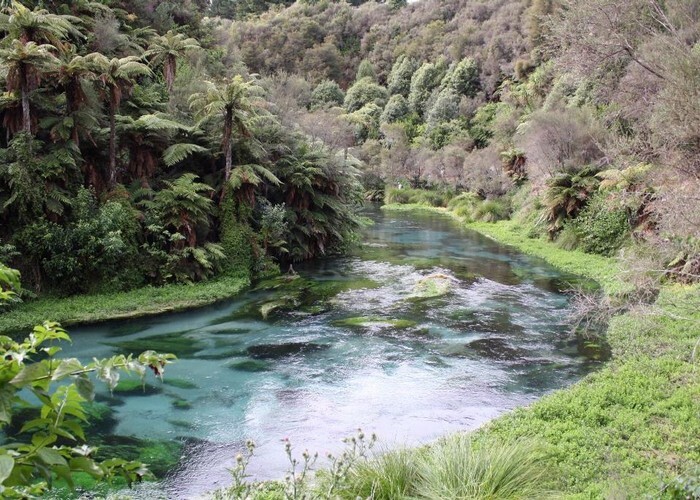 It is a largely rural setting with the good, well graveled, track following the Waihou Stream which has been largely fenced off from the farm land. There are various artifacts of past rural developments along the way, culminating in a small building which is the current intake for the Putaruru water supply. A pleasant walk on a sunny day with all the family and the possibility of a swim along the way. Added 2 December 2012 by pmckepmcke. 2 revisions, most recently 3 December 2012 by pmckepmcke.